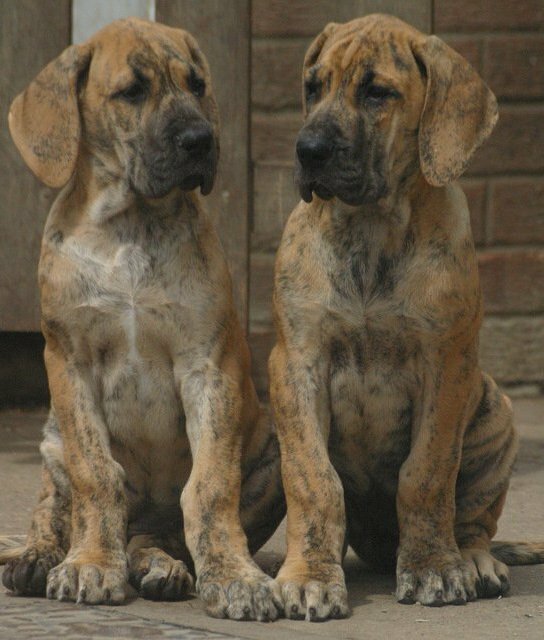 Koval and Johnny are litter brothers, D.O.B 15/09/2011. 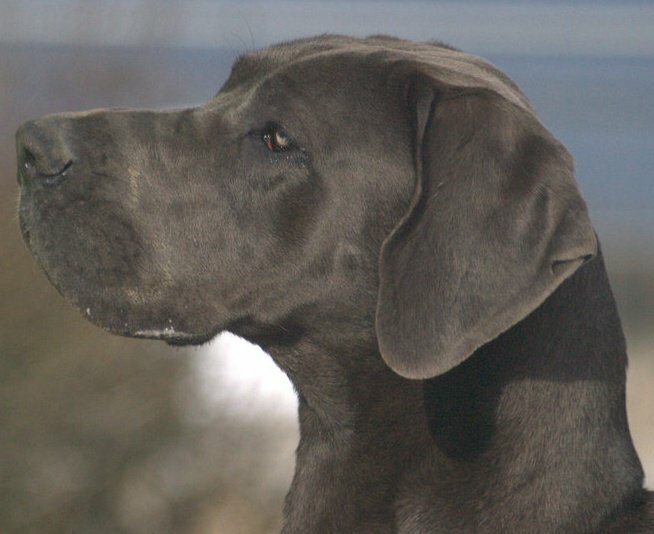 We are very proud to have Koval and his brother Johnny and would like to thank Natalia Najda for allowing us to use her boy Int CH Figaro Modry Efekt (Poland). 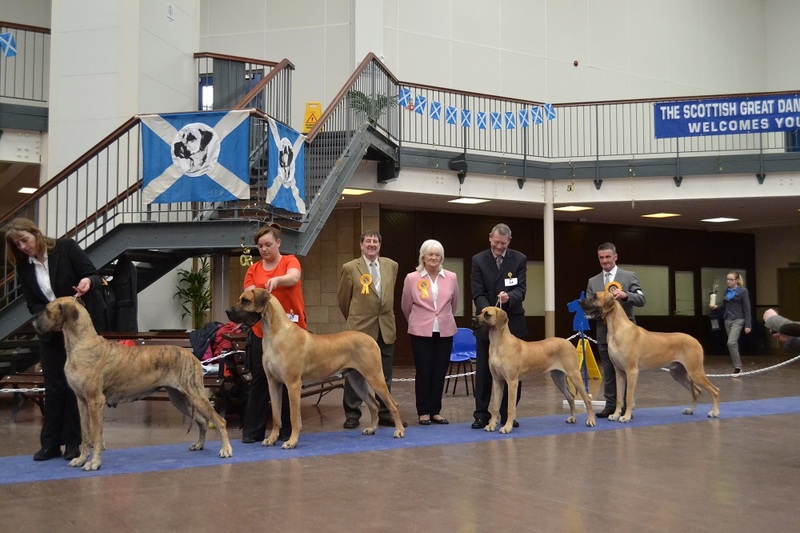 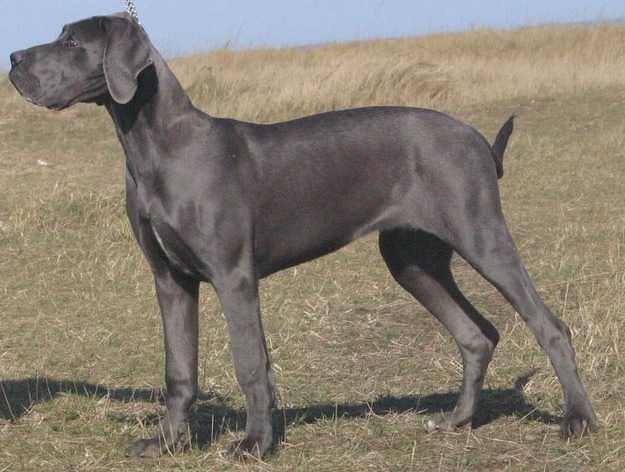 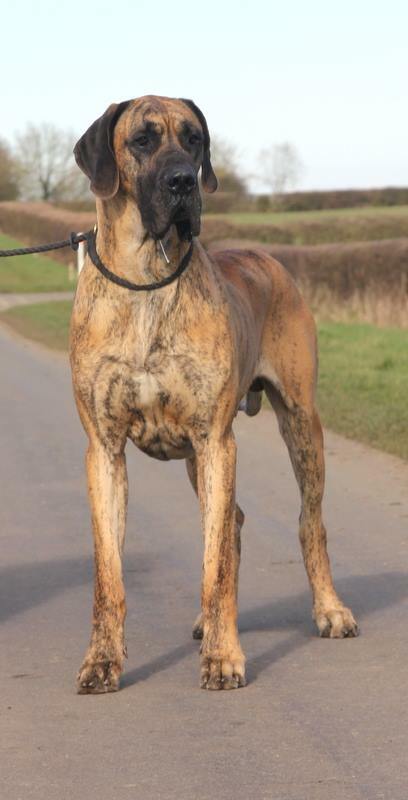 Koval was shown lightly in 2012 and gained some good placings & qualified for Crufts 2013. 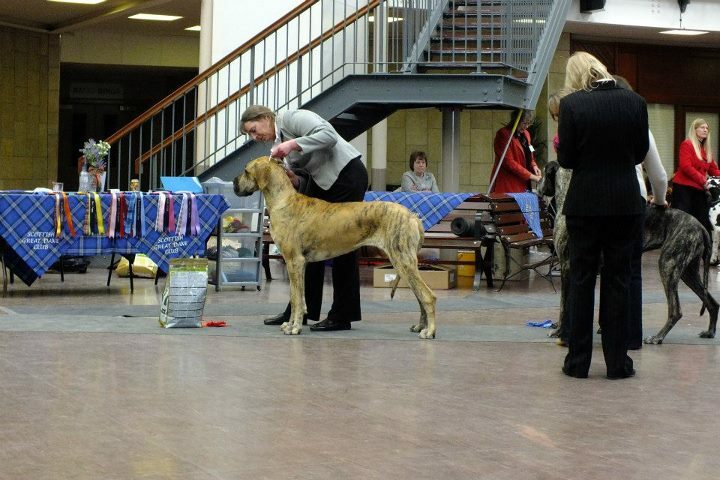 Koval will be back out in the show ring in 2013. 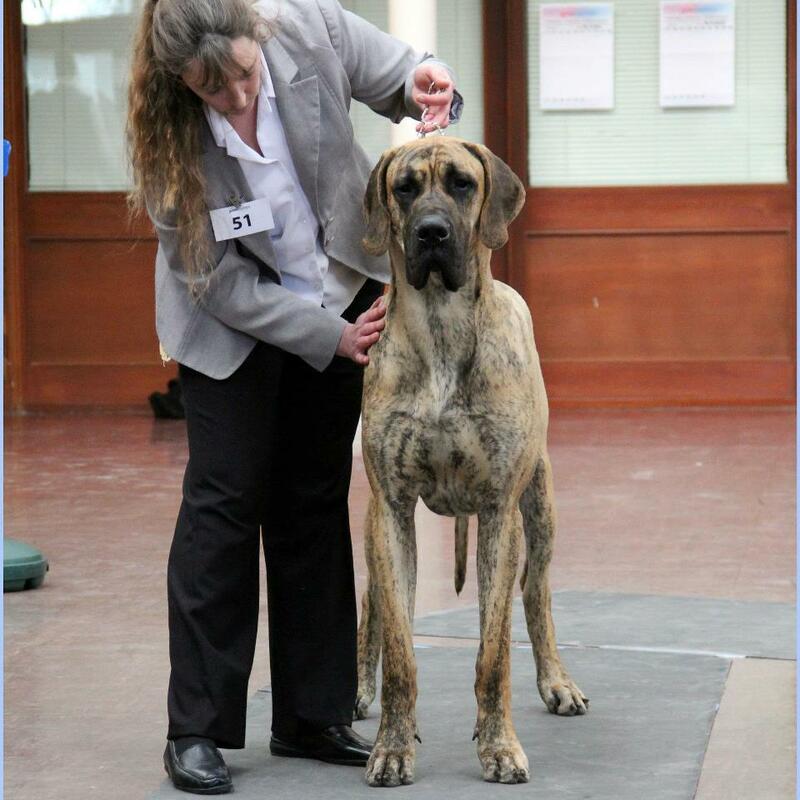 At Crufts 2013 Droolakiss Lech Walesa was placed VHC in junior dog handled by Alan.